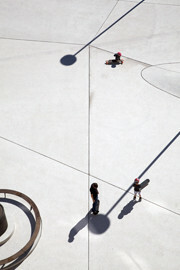 Here you will find the press kit for the Landhausplatz | Eduard Wallnöfer Platz in Innsbruck. This contains all the most relevant information, visuals and text for the project. For more information, please contact us at press [at] laac [dot] eu.